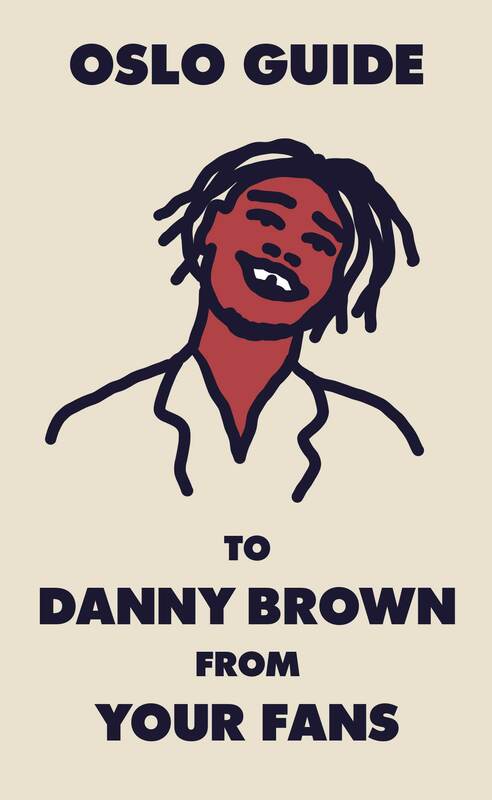 This is Danny Brown’s personal Oslo Guide. It was created by his fans and given to him at the Øya festival. Enjoy our digital version here.